We wish to bring to your attention a new holiday destination in Sydney Australia "Reef Resort" 54 Luxury Two bedroom fully self contained low rise apartments overlooking Mona Vale Beach on Sydney's Northern Beaches. 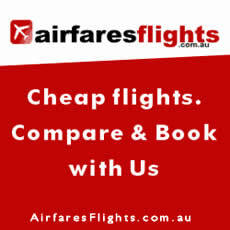 Choose from a large range of Sydney Hostels and cheap apartments at last minute rates. Compare the quality accommodations available and the prices. We have accommodation available in all the major areas of this famous Australian region.